HMD Global to launch the Nokia 2 in the Philippines this Q1 of 2018? 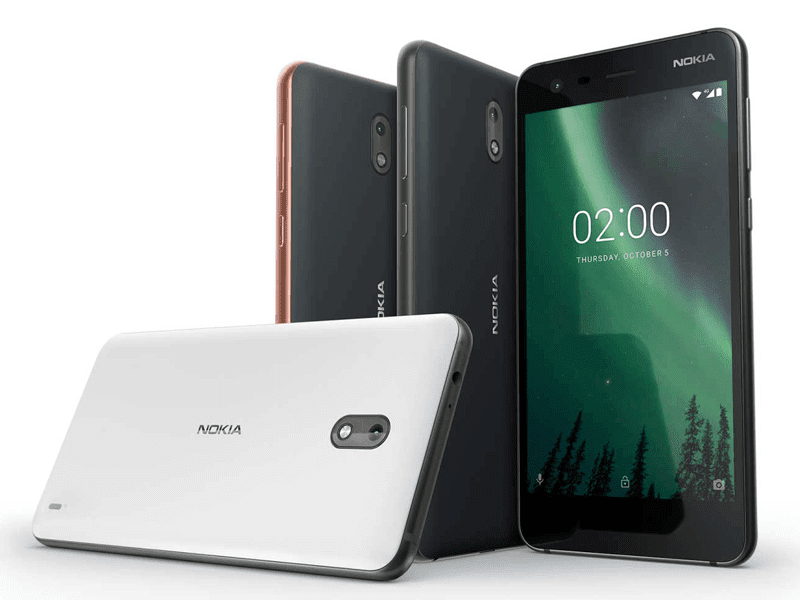 Home / mobile / news / nokia / HMD Global to launch the Nokia 2 in the Philippines this Q1 of 2018? Earlier, at the announcement of Nokia's JBL GO promo, HMD Global also told select members of the local tech media that they could bring the Nokia 2 in PH soon! As a quick recap, the Nokia 2 is a pretty interesting budget smartphone. It highlights a nice 5-inch HD LTPS screen, big 4,100mAh battery, 8MP main cam, LTE w/ VoLTE, and pure Android 7.1.1 Nougat experience with sure timely OS updates. The rest of its specs are pretty basic, the Nokia 2 only features 1GB RAM, 8GB expandable storage, and 5MP selfie camera. It also has the standard connectivity options such as WiFi, Bluetooth, FM Radio, GPS, and dual SIM slots. Related: Nokia 2 to arrive in the Philippines on Feb 9, priced at PHP 5,290! 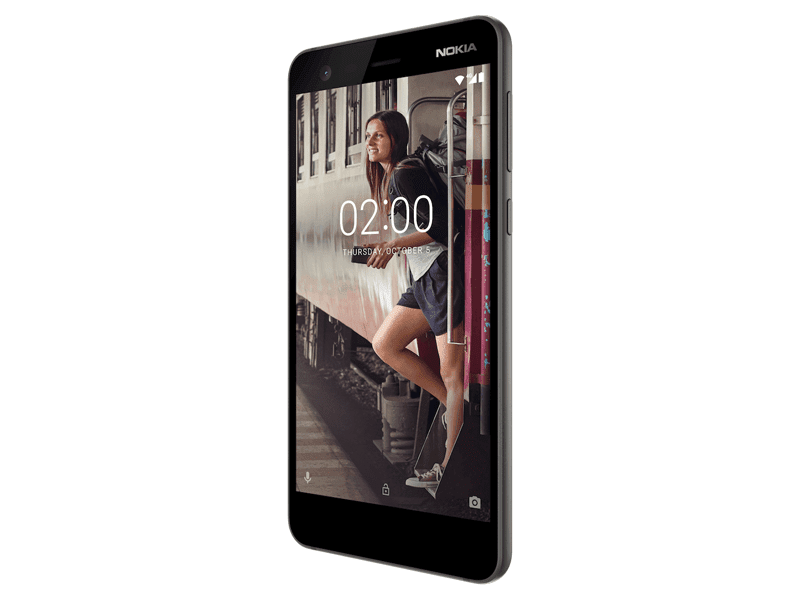 In other parts of the world, the Nokia 2 is priced at 99 Euros or roughly around PHP 5.9K, the most affordable Nokia Android smartphone yet. Stay tuned for the official announcement and price this coming Q1 of 2018!